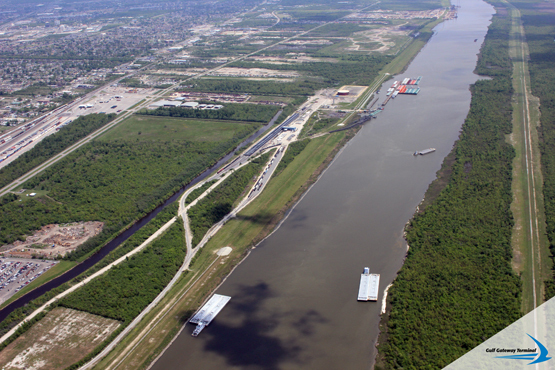 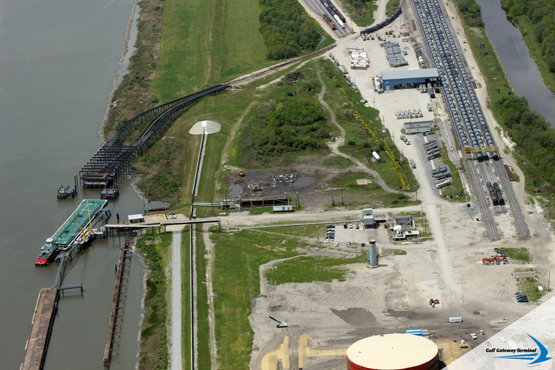 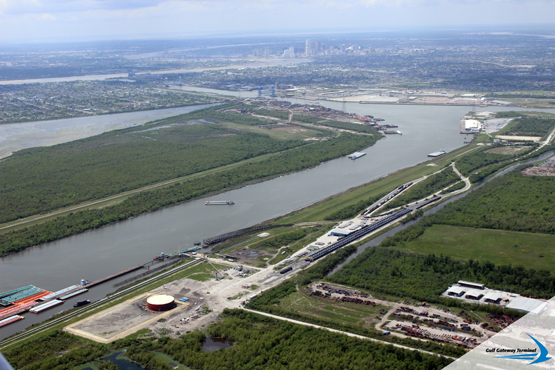 Gulf Gateway Terminal (GGT) is a new crude oil destination terminal strategically located on the Port of New Orleans. 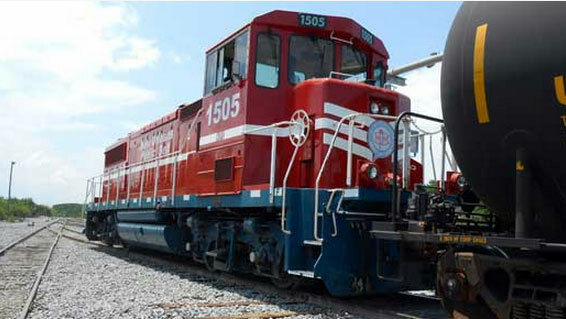 The terminal's unloading capacity can handle one unit train per day. 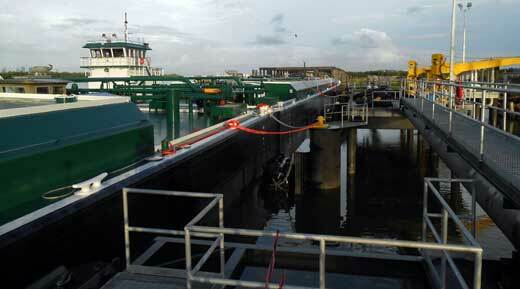 GGT can transfer up to 10,000 bph directly into barges or into a tank with 103,000 barrels of usable storage. 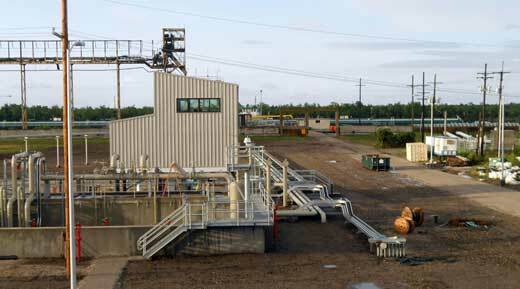 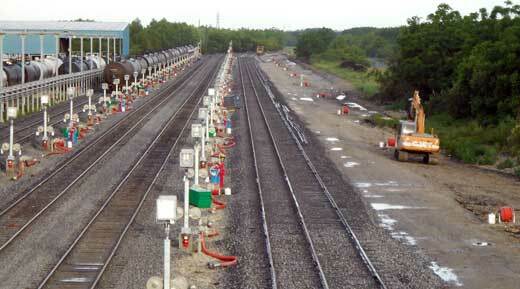 The design of the terminal provides operational flexibility, optimizing the movement of crude oil from rail to water. 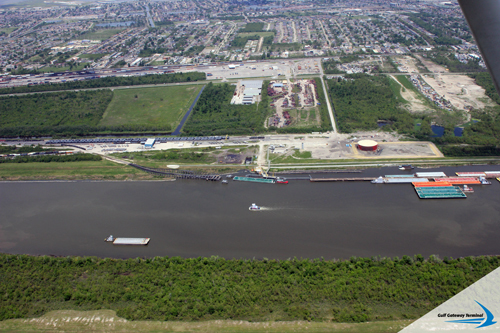 The Gulf Gateway Terminal, a cooperative effort between Murex LLC and Bulk Resources opened in June 2013. 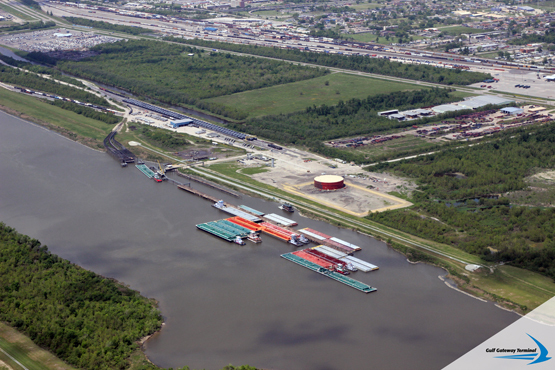 The unit-train capable terminal is located on the New Orleans Public Belt Railroad (NOPB), offering access to six major railroads, including Burlington Northern Santa Fe (BSNF), Union Pacific (UP), Canadian National (CN), Kansas City Southern (KCS), CSX and Norfolk Southern (NS). 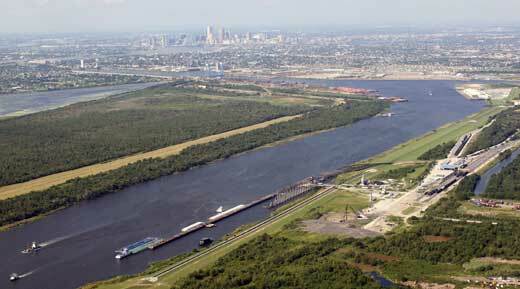 Its location on the Gulf Intracoastal Waterway allows access by water to 12 major refineries.